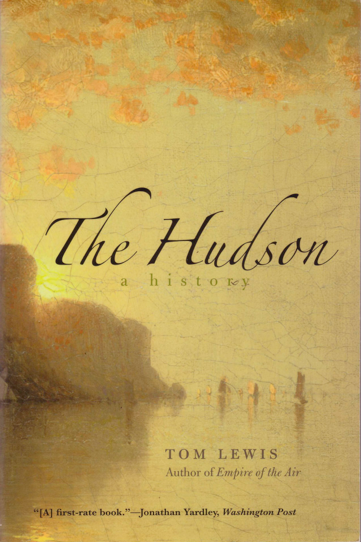 My Review: This is the second book on the Hudson and the early history of New York that I have read this year (see Island at the Center of the World by Russell Shorto). Both books are excellent and complement each other. Island focuses on the Dutch history of New Amsterdam and the Hudson as far north as Albany. It’s interest is in the people and culture that shaped the character of the island that was to become New York and how that culture differed from the British colonies that surrounded it, giving New York its unique character. This book focuses on the history of the river itself, starting with pre-history and continuing through today. For those of us who have spent time in the Hudson River Valley, and especially for those of us who have paddled the river and seen it up close, the people and places mentioned through the centuries of European settlement will sound very familiar. I have lived in, visited, paddled through and learned about so many of the places in this book. The book enriches that familiarity by making rich connections between those familiar places and their history. I was especially excited by the description of the Hudson’s role in the Revolutionary war because I had visited West Point, the Saratoga battlefield and Ticonderoga. This book pulls all of those important events and places together uniting them around the central concept of the river. Another excellent bit of storytelling depicts Lincoln’s train trip across New York State on his way to be inaugurated president in 1861. 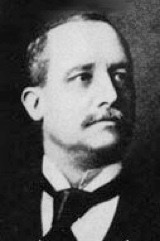 As he arrived in New York City to a tepid welcome it was noted that the actor, John Wilkes Booth, was starring in a major New York play in a theater just down the street. This is an awesome bit of historical research connecting coincidental facts that place these two men in close proximity; a premonition of what we know will come. This is an excellent book. If you enjoy history, especially as it relates to the places you are surrounded by and live among, I strongly recommend this interesting and well written book.